GHITG 2: "The Interim" | Black Girl Squee! Olivia & Didi recap Pitch 1x02 - "The Interim" after going over some news regarding the #PickUpPitch Campaign. 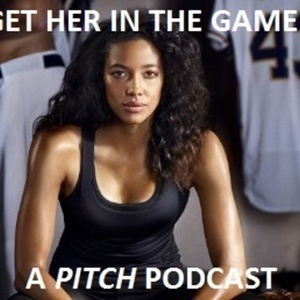 If you love Pitch and want to see it find a new home, please follow Pitch Street Team on Tumblr and Twitter. Send postcards to Hulu and Netflix execs, urging them to #PickUpPitch and participate in the Twitter Trend this Friday, June 9th at 3pm EST. We're in the home stretch and need all your efforts to bring this one home!